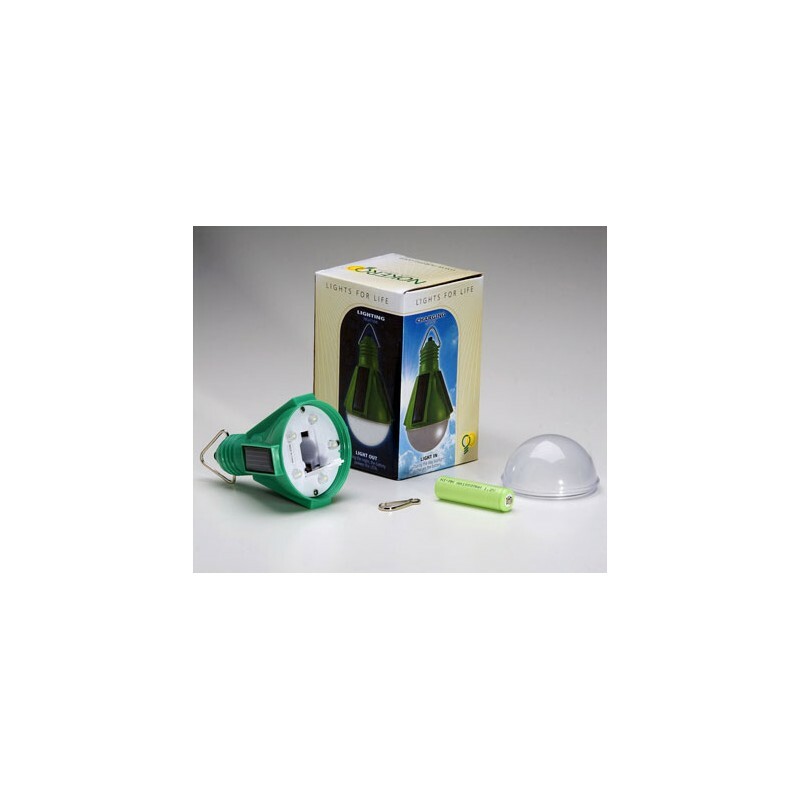 Nokero solar light bulbs are the most economical non-kerosene lanterns in the world. Clean, safe solar lights that have multiple indoor and outdoor uses including camping, cooking, reading and blackouts. 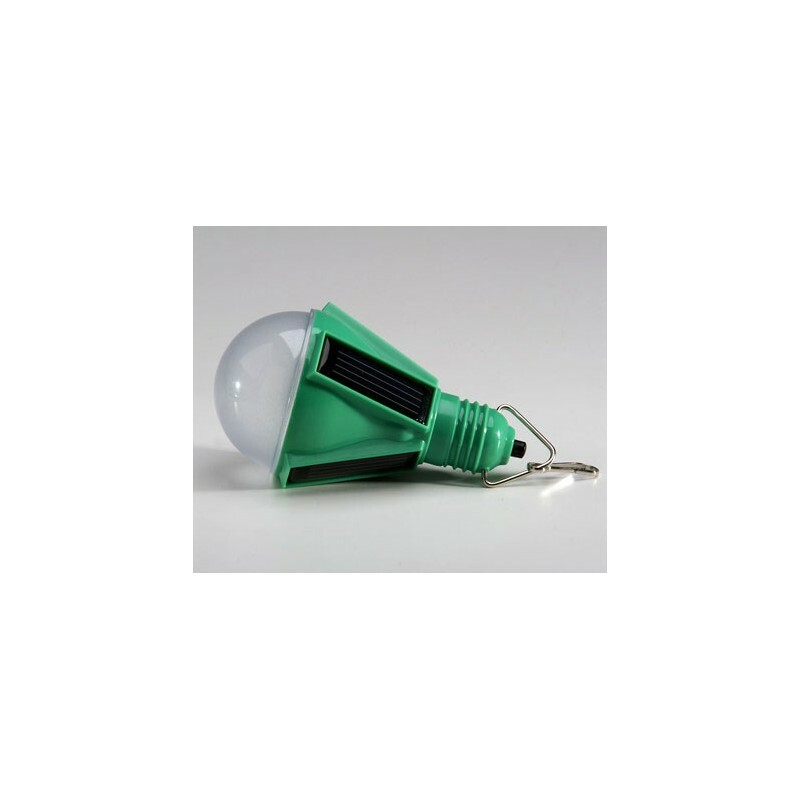 Nokero solar light bulbs are the most economical non-kerosene lanterns in the world. Clean, safe solar lights that have multiple outdoor uses including camping, cooking, reading and blackouts. Just hang your solar light in the sun during the day to charge the battery, during the night the battery will power the LED's. LED bulbs provide a savings of around 90% in your electric bills in comparison to standard filament bulbs with a life expectancy for LED light bulbs of around 30 times greater. 1 x "AA" size NiMH rechargable battery included. 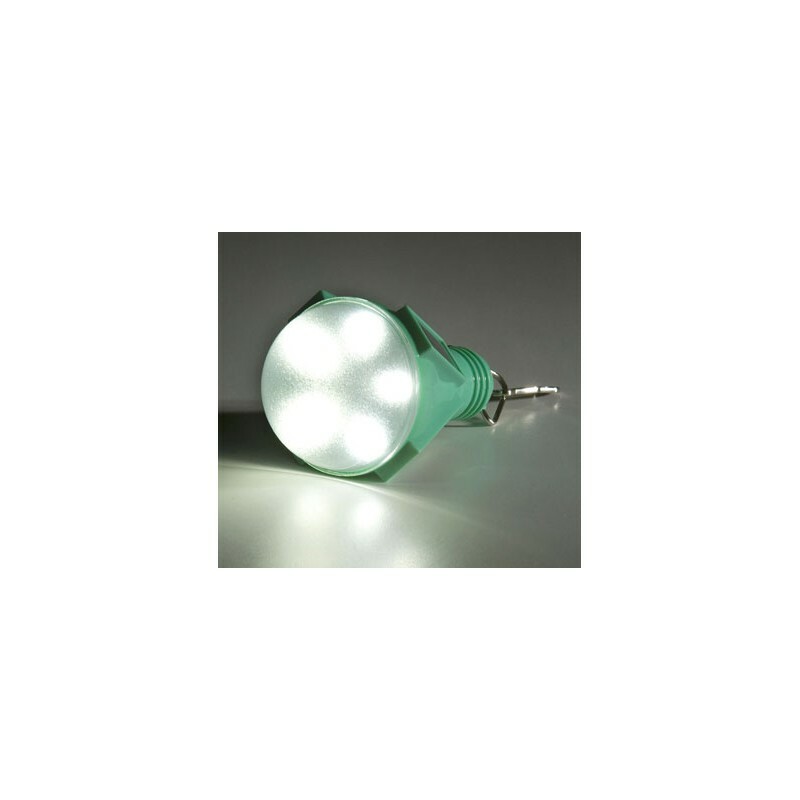 Up to 6 hours of charge depending upon sunlight quality. Stainless steel clip for hanging. 13cm L x 7.5cm W approximately. 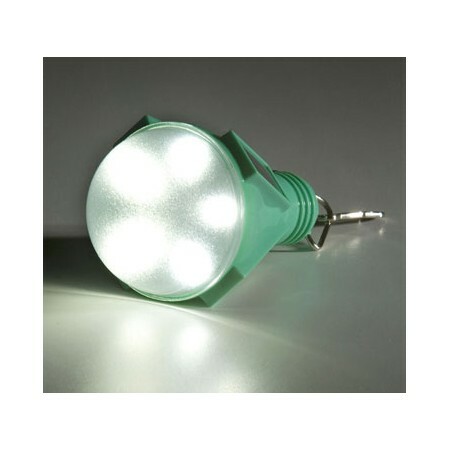 Browse all our LED light bulbs. Bought two of these. I left it in the sun for about 12 hours. There wasn't a cloud in sight. When I used it at night, it lasted for about 8 minutes. Thought maybe I did something wrong, so I did it for the same amount of time in the same weather conditions the next day. Again, about 8 minutes. I was really looking forward to using these. Super disappointed. The leds are super bright and it charged up easily. The best feature is that you can hang it from the roof of your hiking tent when you're inside so you don't need to keep wearing your headlamp. I have another version of a Nokero solar light but decided to purchase this one as a gift for my brother. They hang on his clothesline to light up his small backyard. Looking to purchase a couple for myself now. Great brand and a handy, reliable solar light.